Reintegration is a fundamental though challenging aspect in return migration. 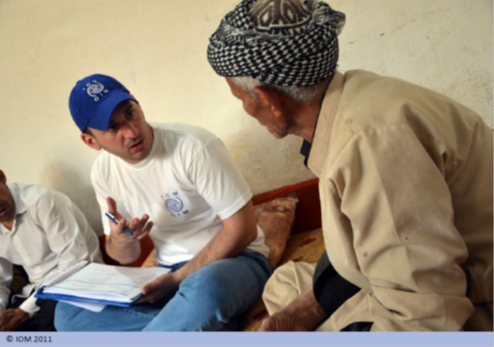 Preserving migrants’ rights, ensuring their protection and well-being and contributing to local development while enhancing the reintegration perspectives of the individual, are vital areas of IOM’s engagement. Enabling migrants to re-establish themselves in the society of their country of origin and empowering them to participate in social, cultural, economic and political life again should be the aim of reintegration assistance in order for the return to be successful. While there is a growing understanding among stakeholders that the reintegration process needs to be supported in order to be successful, the means of doing this differ widely. Is there a magic formula to ensure effective reintegration of migrants? What is the role of monitoring and evaluation in a reintegration project? 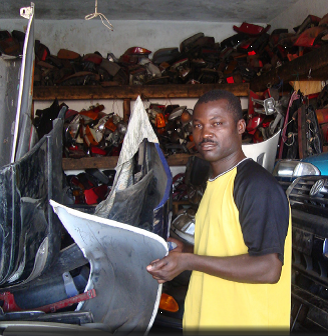 Can reintegration be meaningful both to the returnees and their communities? Is there untapped potential for stakeholders who have not been involved so far? Which components should reintegration assistance entail? 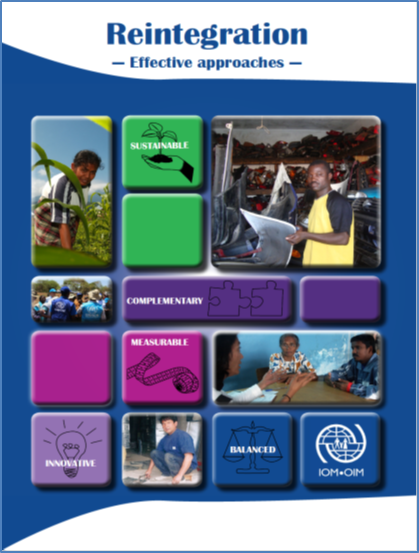 These are some of the questions that IOM’s Migrant Assistance Division tackles in its recently published paper on “Reintegration – Effective approaches”. The document provides a snapshot of the current debate around reintegration and portrays various positions and practices that can support practitioners and academics in making further progress. In particular, the paper argues for the importance of reintegration being sustainable, measurable, balanced, complementary and innovative. It indicates principles and practices for meeting these parameters, while at the same time highlighting that there is no one-size-fits-all solution. In fact, approaches need to be based on the local context and the profile of each migrant. A balanced approach is therefore very much needed to ensure that the assistance provided is meaningful to the returnee and addresses his basic needs. This is especially important for returnees in a vulnerable situation such as unaccompanied migrant children, victims of trafficking and persons with health-related needs, among others. Furthermore, considering the national and local context is crucial to ensure reintegration assistance can be effective and activities match the reality on the ground. In some countries, institutions may provide specialized assistance for people returning back to the home country. Also, local, national or international development projects might already be in place, responding to some of the challenges migrants face in their reintegration process. A complementary approach is therefore essential as well. Through innovative ideas, such as partnerships with countries of origin, the private sector, foundations, developments actors and the diaspora, reintegration projects may provide a more comprehensive response, better address root causes of migration and adapt to new challenges of return migration. Last but not least, to achieve sustainable reintegration, the returnee should actively participate in his/her reintegration process and assistance should cover economic, social and psychosocial dimensions through adequate training, counselling, networking and financial support, while mitigating possible security risks and allowing for sufficient time for the returnee to re-adapt. With this publication, IOM would like to open a dialogue on reintegration with stakeholders in countries of origin, transit and destination, encouraging an exchange on good practices, lessons learnt and innovative ways to enhance reintegration prospects of returning migrants.